When the weather begins to cool in Bethalto, IL, it is important to begin thinking about what you can do to get your home ready for winter. If you use a central HVAC system, this means clearing the ducts, checking the function of the heating elements and changing filters to ensure your unit runs efficiently. 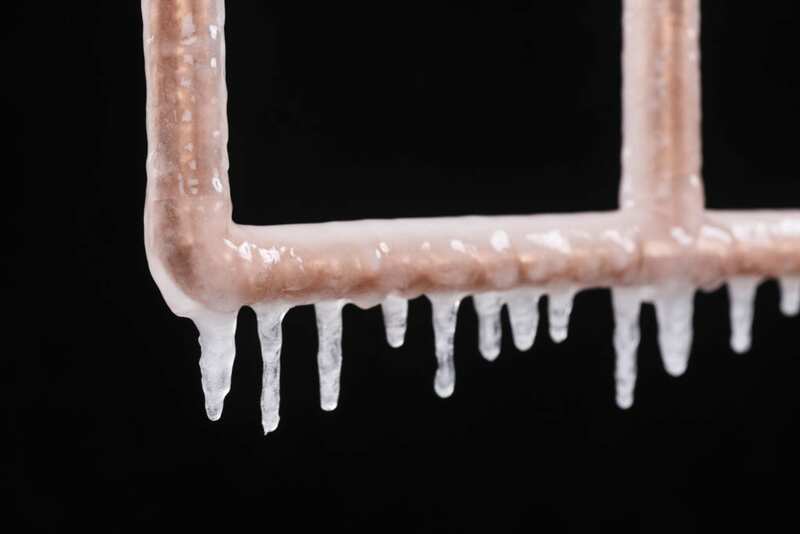 Here are some tips to winterizing your home and maximizing your HVAC efficiency. Seal window and door drafts. The U.S. Department of Energy reports that drafts are responsible for a waste of up to 30% of your energy use. You can purchase draft guards that slide on the bottom of a door or make your own with a rolled up towel. For windows, caulk large gaps or use weatherstripping tape around the frame. If you’re not sure where drafts might be coming in, light a candle and move it around the edges of the window. If the flame flickers, you have cold air seeping through. 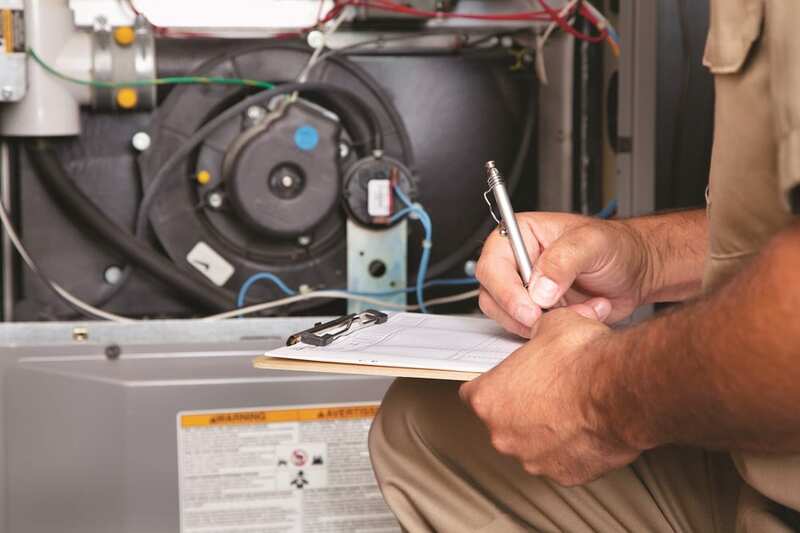 Give your HVAC equipment a tune-up. Call on your local B&W HVAC professional to inspect your furnace for problems that might have been neglected at the end of the last season. The specialist will check the supply line if it’s a gas unit, and can change/replace the filter and double-check the duct work for maximum energy efficiency. If your heating unit is in need of extensive repair, consider upgrading it to an energy efficient model. Just look for the Energy Star rating or ask your HVAC technician for assistance. Consider upgrading your furnace filter. Many people in the Bethalto, IL area find that a permanent filter is more energy efficient for the cold winters. Electrostatic filters trap almost 90% of the dirt, mold, and pollen that can cause respiratory problems for homeowners. A HEPA filter is purported to provide even more protection and maximize the energy efficiency of your ventilation system. If you can’t afford to purchase a permanent filter, change your disposable filter monthly to keep dust and irritants from building up. Insulate water lines that might be exposed to cold air. Most home improvement stores sell pipe foam that has been pre-slit to slide easily over pipes. Make sure to choose the insulation with an R-value (a measure of its thickness) of at least R-3. In Bethalto, IL the winters can be brutal, so it couldn’t hurt to spend a little extra for a higher R-value. Another place you’ll want to think about adding insulation is the walls of your garage, attic, basement and other spaces that may not be properly insulated. This will help trap warm air inside the home and prevent pipes in the walls from freezing during times of extreme cold.